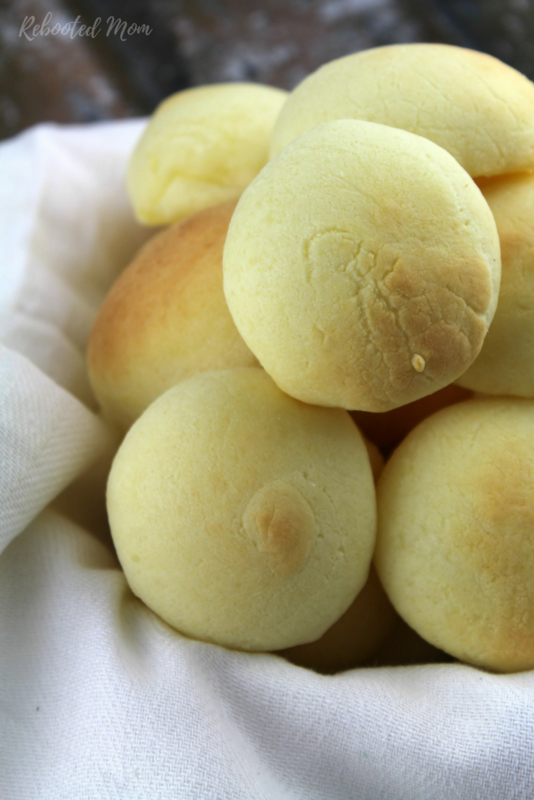 These Paleo Dinner Rolls might just be one of the best things I have made for my boys. Our boys are not gluten intolerant.. nor are they celiac. Over the last several months we have tried incredibly hard to curb grains in their diet in hopes that we could alleviate their dental problems. If anything, they are an easy alternative to someone who is trying to adapt to a grain-free diet, because at first, it’s not all that easy. Who doesn’t love fresh rolls smeared with butter from a warm oven? Unfortunately to go cold turkey and eliminate any and every kind of bread imaginable is not an option. Although we can’t curb grains in their entirety, we do a relatively great job at doing what we can – our boys love bread, and fresh rolls. To deprive them of eating rolls is incredibly hard – so these Paleo Rolls really help them feel like they can at least be a little more normal. These Paleo dinner rolls are not going to be light and fluffy like regular yeast bread rolls with regular flour – they are chewy on the outside and crusty on the outside. 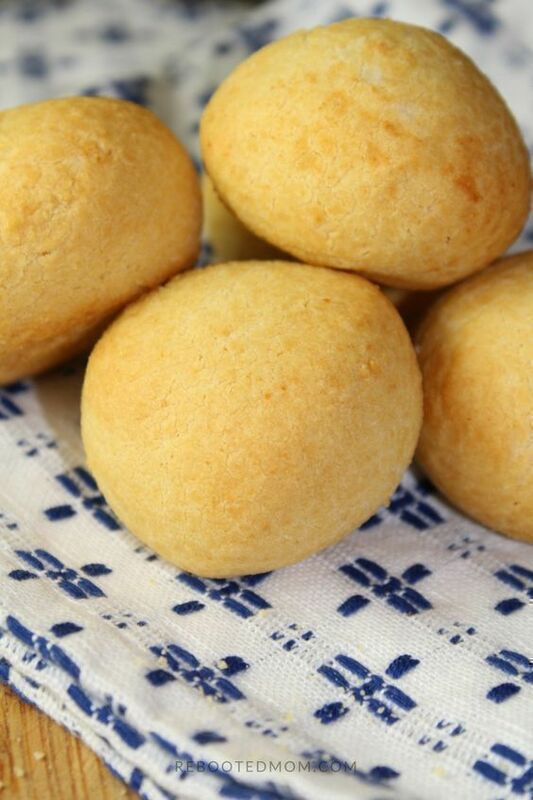 Making these rolls was quite simple – we gathered tapioca flour (which is similar to arrowroot flour) and coconut flour, and a few other simple ingredients. Do not try to sub out with almond flour because it just won’t work the same – however, if you are in a pickle and can’t find tapioca or arrowroot in your local grocer, you can pick up on Amazon for a great price. 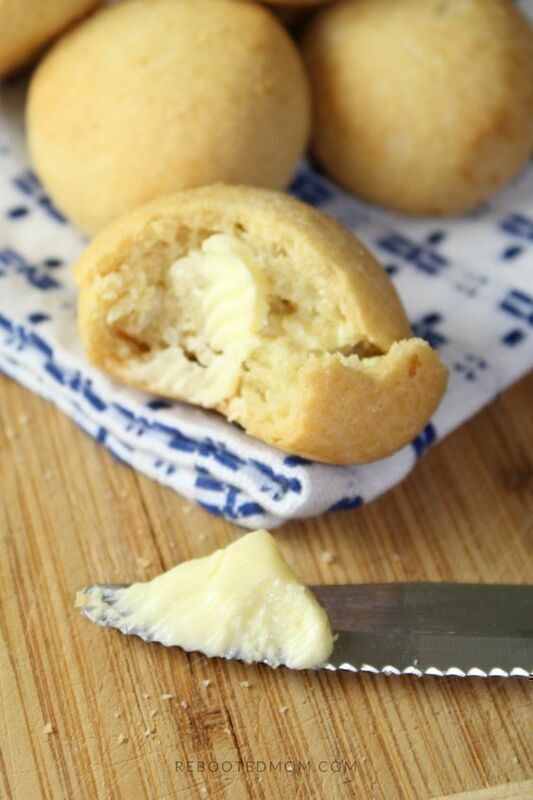 After they bake up, smear a little butter on the rolls and enjoy them warm from the oven. Combine the tapioca flour, salt, and just 1/4 C. of coconut flour in a bowl and stir until combined. Add the water and oil, in addition to the egg and mix well just until combined. Check the dough - if the dough mixture is too thing then you will need to add more coconut flour, just a spoon or two at a time until the dough is more thick. (Add no more than a total of 1/3 C. coconut flour). Coat your hands with a small amount of tapioca flour, and take 2 scoops of batter in your palm. Roll the batter into balls (you should get 8-10 rolls), and place on a greased baking pan. Bake for 30-35 minutes or until brown. Serve warm with a small amount of butter. 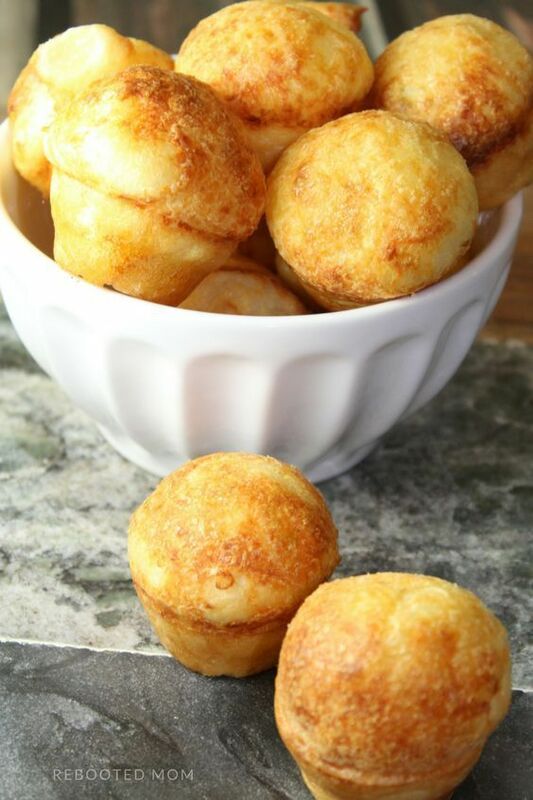 Share the post "Paleo Dinner Rolls"